In 1886—only two years after the first long-distance AC line was built for exhibition from Turin to Lanzo, Italy—a group of Trinbagonian businessmen was granted a twenty-year franchise to run an electric power station and tramway system in Port of Spain. 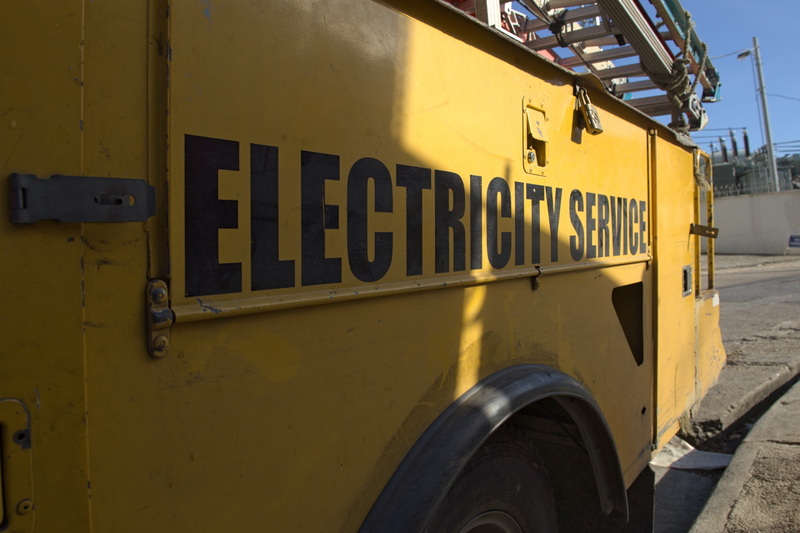 The Electric Light and Power Company was formed eight years later by Edgar Tripp. In March 1895, electricity was installed for the first time in Trinidad, and two of the earliest buildings to have electric lights were the original Queen’s Park Hotel and the Princess Building. 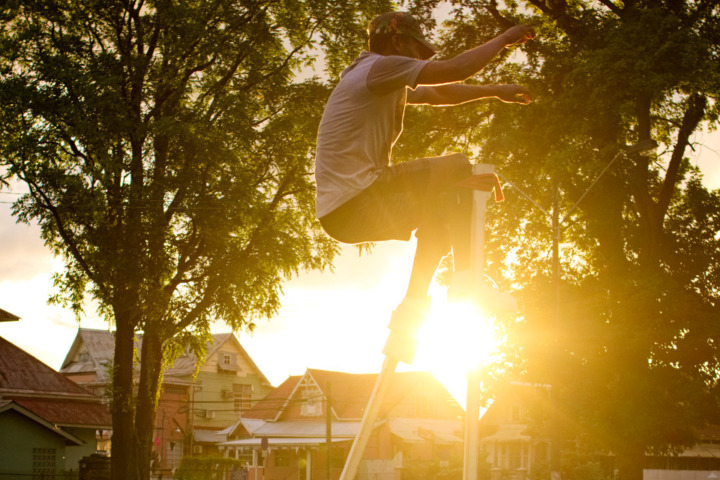 The first streetlights were installed on March 5th, 1895. Shortly thereafter, in 1901, the electric and transport systems were bought by a Canadian businessman, establishing the Trinidad Electric Company Limited. 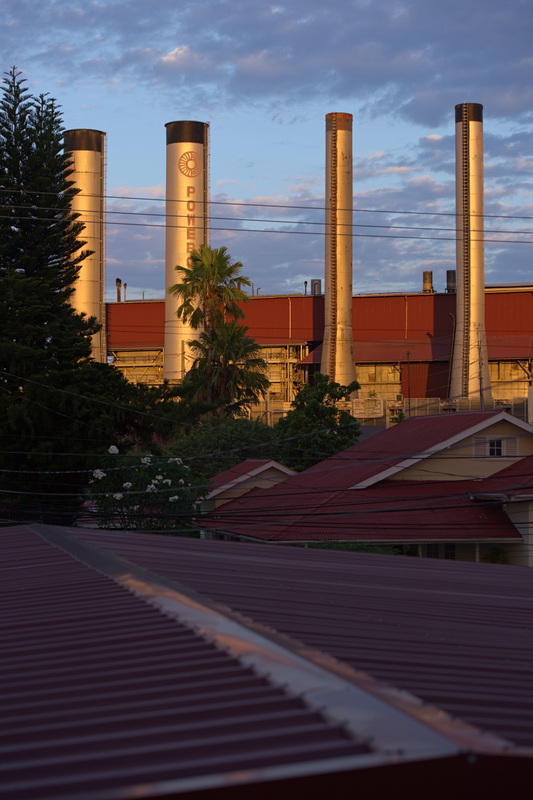 Roughly three decades later, after the end of an extended franchise, the Government of Trinidad and Tobago (GoTT—not yet independent) took Trinidad Electric Company and by 1945 (around the end of World War II) had decided to pursue an island-wide electricity scheme. Via the Trinidad and Tobago Electricity Ordinance Number 42, the Trinidad and Tobago Electricity Commission (T&TEC) came into being, created to generate electricity for distribution outside the already-electrified towns of Port of Spain and San Fernando. 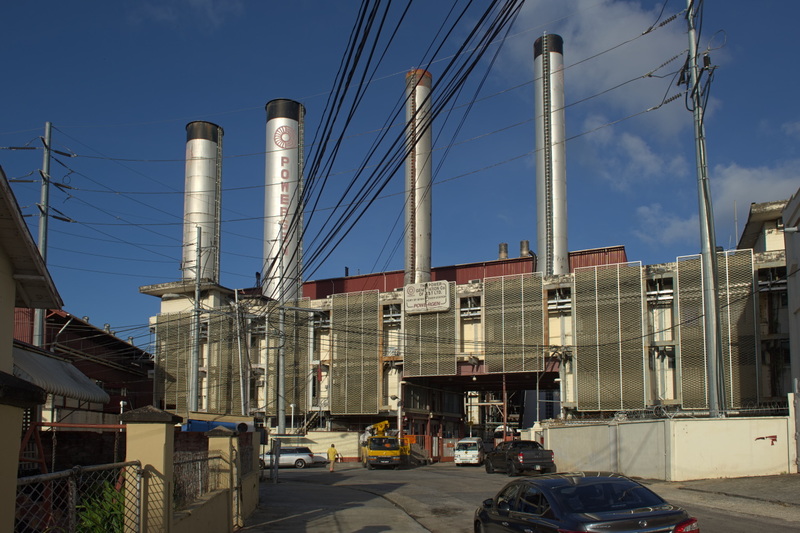 In 1946 the Commission served 6,613 customers and operated one power station—the Port of Spain Power Station located on Wrightson Road. Supply served Point Cumana to Carenage, later extended to Arima, Sangre Grande, and along the Southern Main Road to Chaguanas. Electricity was first used in Tobago in this same year, but it was in September 1952 that the Tobago Power Station was commissioned and constructed on Darrell Spring Road. 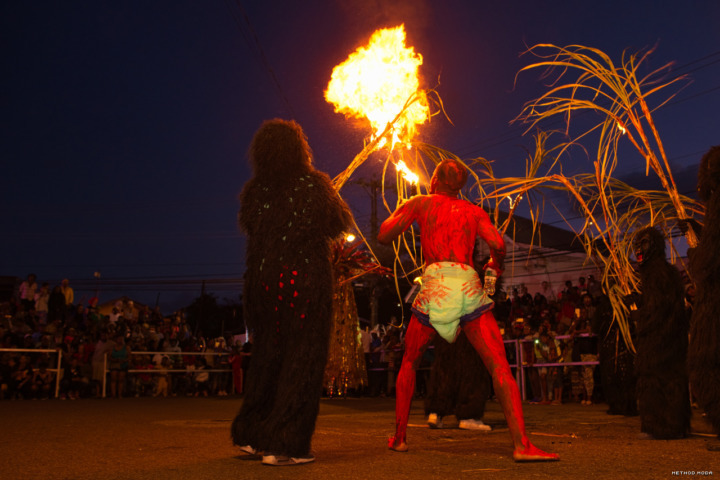 The second decade of T&TEC (1956 to 1966)—concurrent with Trinidad and Tobago’s independence in August 1962 and adoption of the red, white, and black flag—saw electricity supply extend across the Eastern edge of Trinidad, from Rio Claro and Mayaro in the South, to Toco in the North. A Depot was opened in Rio Claro and the Electrical Association for Women was established. The firing-resource for electricity generation was shifted from oil toward natural gas at around this time. 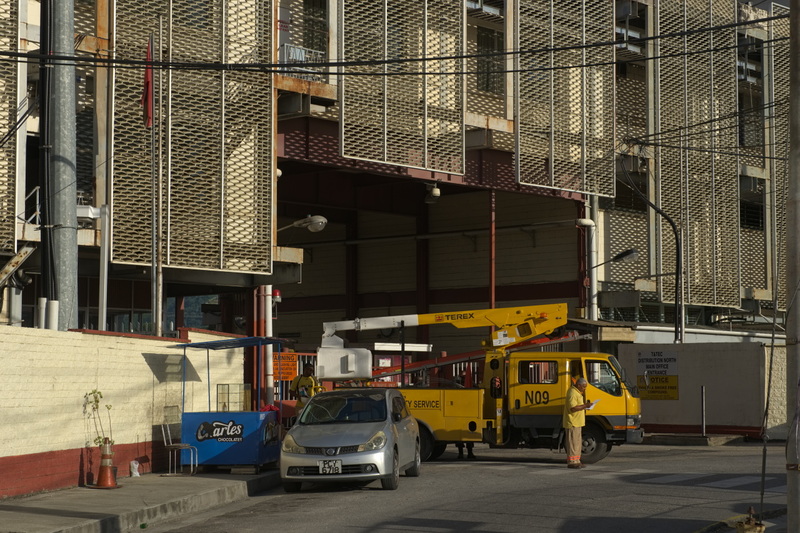 An internal department of T&TEC, tasked with managing the natural gas supply to the Port of Spain Power Station, was fragmented from the Commission and established in 1963 as its own state-owned company, the National Gas Company of Trinidad and Tobago (NGC). NGC managed a 16″ gas pipeline which fed natural gas from Penal to the Port of Spain T&TEC station. As of the date of this writing, this 16″ line remains in commission and is the oldest pipeline currently in operation in Trinidad and Tobago. During the 1970s, Trinidad and Tobago’s oil-based economy experienced rapid growth during a resource boom in oil. Construction projects expanded rapidly and played a major role in the economy during that time. 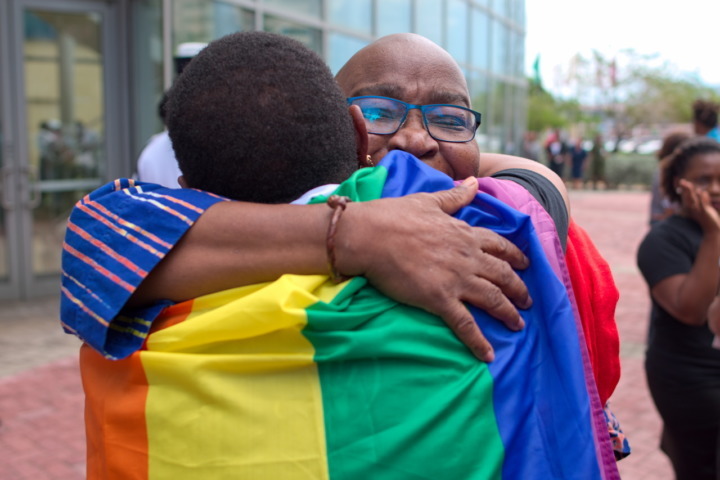 In response, infrastructural upgrades were installed, including two new turbines at the Penal Power Station in 1976, and a Point Lisas Power Station opened in 1977. 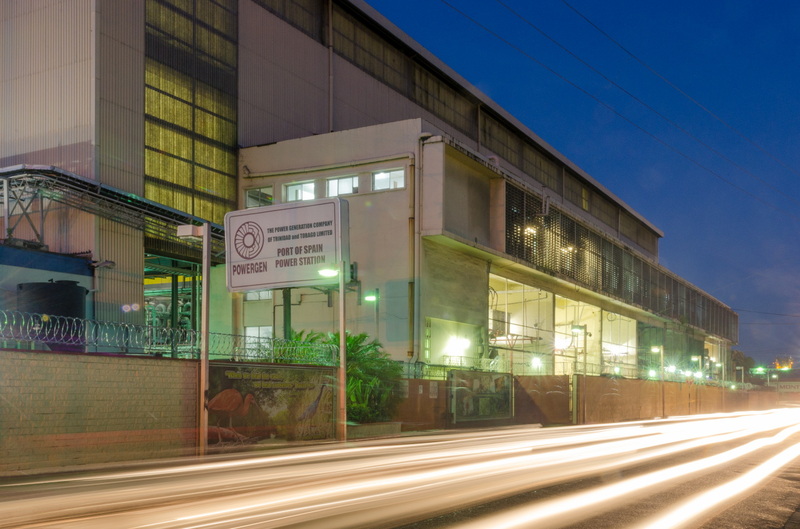 By 1981, the Iron and Steel Company of Trinidad and Tobago (ISCOTT) began making large power demands, using 40MW of power to produce 90 tonnes of steel for the first time in Trinbagonian history. As the nineties came and the Commission’s customers started nearing 300,000, further structural adjustments were required. On 23rd December, 1994 a subsidiary of T&TEC was created—the Power Generation Company of Trinidad and Tobago Limited (Powergen). 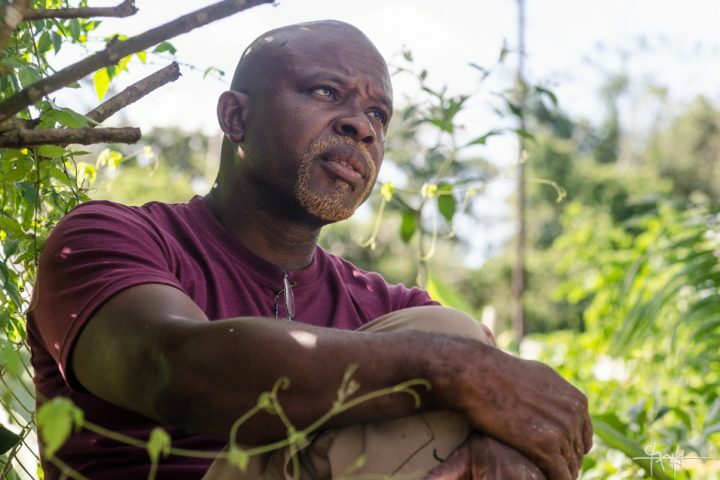 Given the Port of Spain, Penal, and Point Lisas power stations, Powergen was tasked with electricity production, while T&TEC’s focus shifted toward the business of managing customer accounts, line repairs, and managing service across the islands. 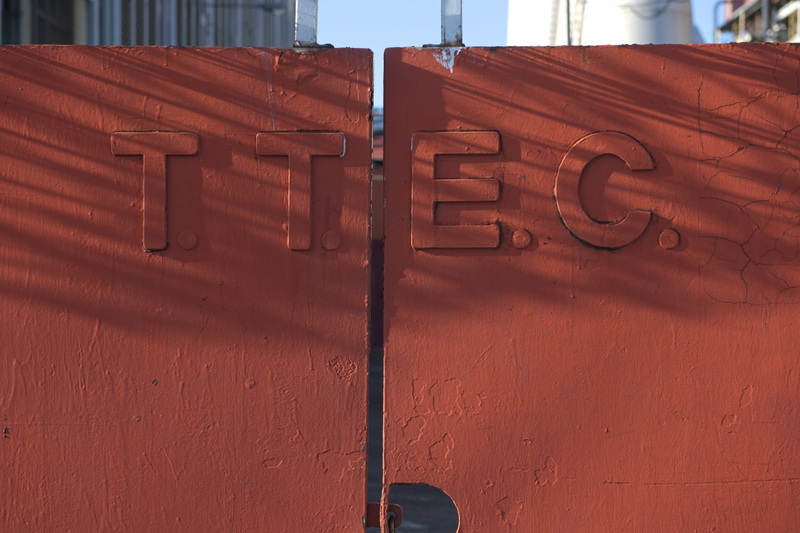 The subsidiary was owned 51% by T&TEC, with the remaining share split among private and semi-private enterprises, including the US-founded oil company, Amoco. 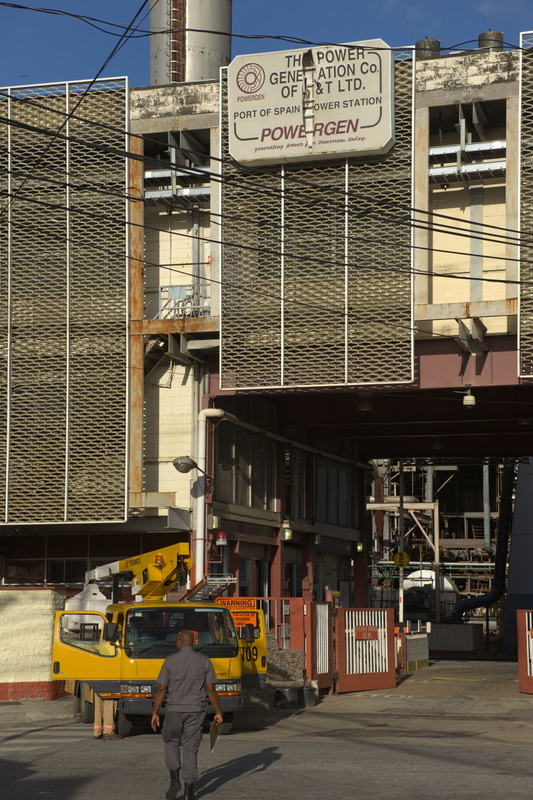 After approximately seventy years of service, on 14th January, 2016, the Port of Spain power plant ceased operations. 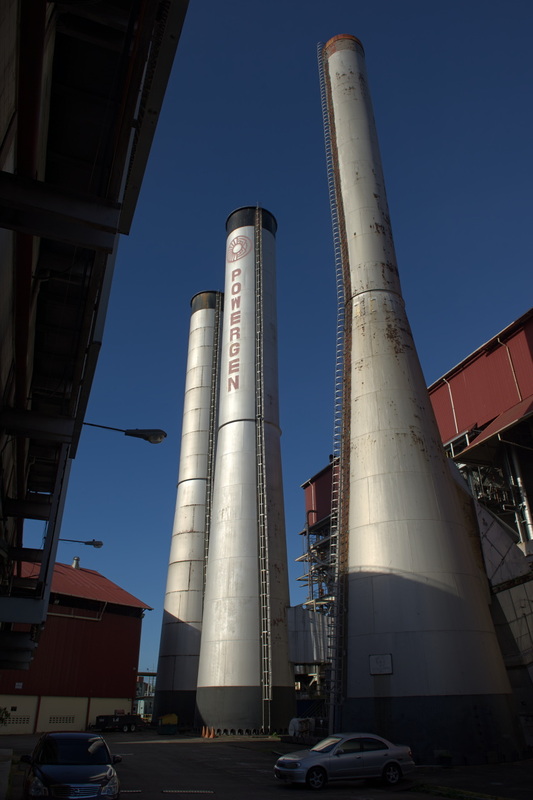 The facility had become redundant by a larger supply of electricity being produced more efficiently at Point Lisas. 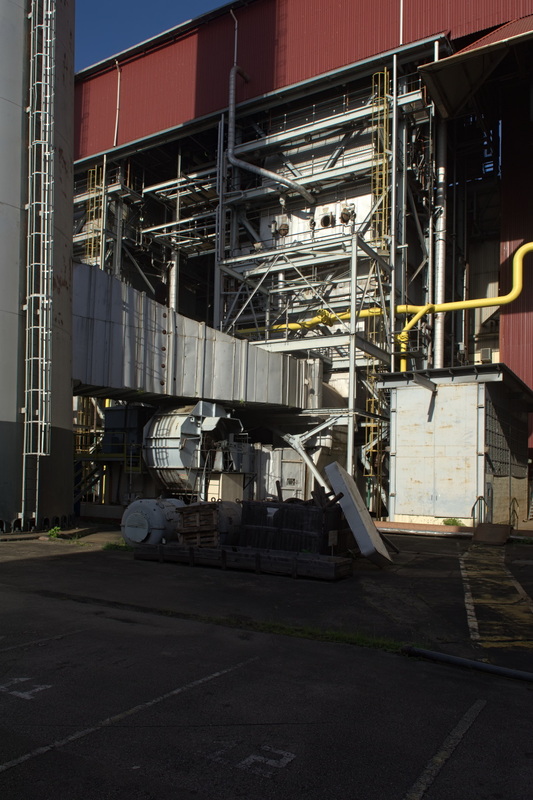 This, combined with economic pressures due to falling oil and gas prices and a decreased supply of natural gas, then further exacerbated by the closure of the ArcelorMittal steel plant in Point Lisas, had lead to its decommissioning. In November 2017, flyers were distributed to residents in the areas surrounding the facility that the building would soon be dismantled. 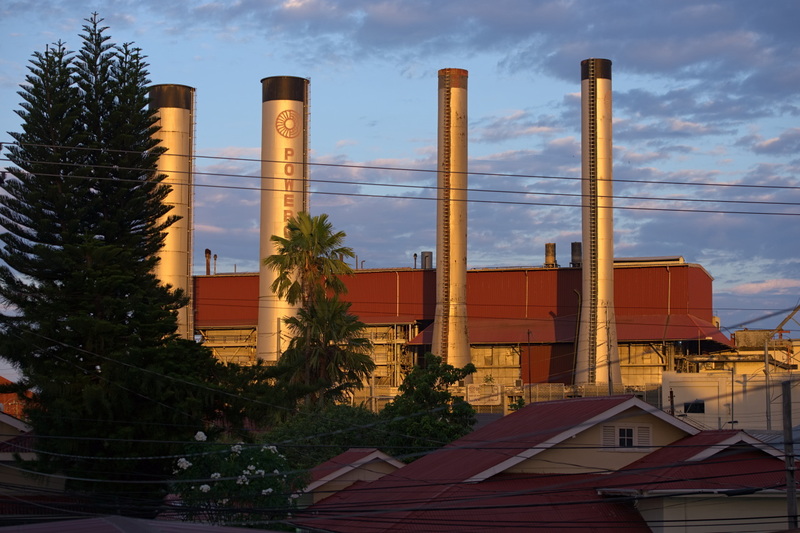 Although it still stands as of 4th March, 2018, if and when it is removed, the Port of Spain skyline will be noticeably altered by the loss of the facility’s four distinctive stacks.